Our technicians are knowledgeable in every type of lock and key product and situation that can present itself and provide the finest in quick and assured locksmith services, in tandem with our responsive and quick acting customer service representatives, who are here for you anytime you need us! 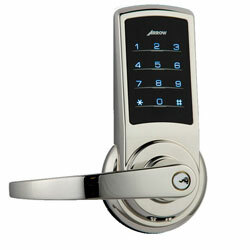 We can do a security upgrades, electronic key locks, access control, magnetic locks and much more. 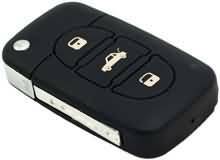 Let us take care of your Commercial Security locksmith and security keys needs so you can take care of your business. 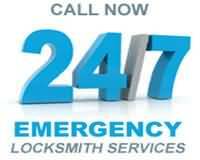 We offer secure high quality commercial Locksmith services in the Virginia Beach area. Our high qualified technicians are proficient in installing and servicing high security locks and maintaining them. Theses services can be provided at any retail or industrial location. Give us a call and speak with one of our commercial security techs and get a quote today! Commercial security is different from residential; it sometimes calls for something above and beyond what may secure the average home. We understand that.